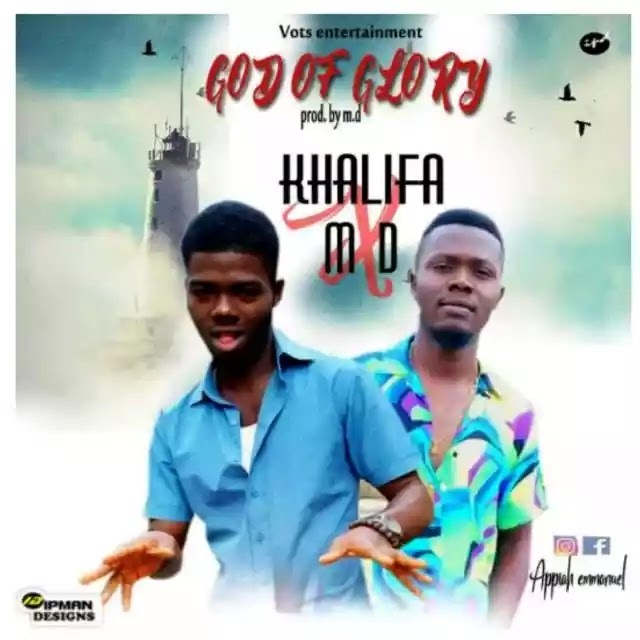 Vots Entertainment present Ykay (YKhalifa) New single titled Glory Of God featuring MD, Ykay is out again this time with a dope to head smash inspirational hit song ready to take over the industry. Hey Buddy!, I found this information for you: "Ykay ft MD _ Glory Of God Mp3/Audio Download". Here is the website link: https://360kwado.com/ykay-ft-md-glory-of-god-mp3audio/. Thank you.